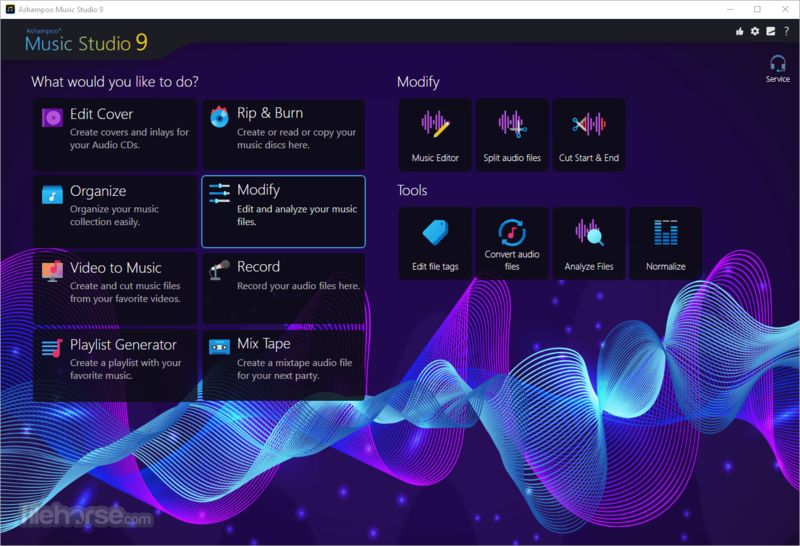 With Ashampoo Music Studio you can create your own mix, add transitions and convert your music to your favorite format or burn it to disc. The phenomenal DJ Mix Tape additionally analyzes and harmonizes the speed of your tracks for the perfect mix, every time! 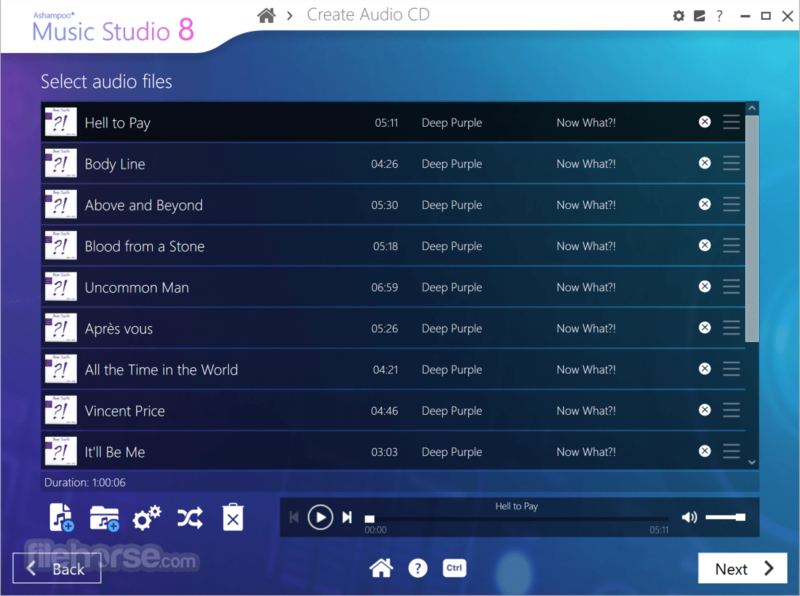 Download Ashampoo Music Studio for PC Now! 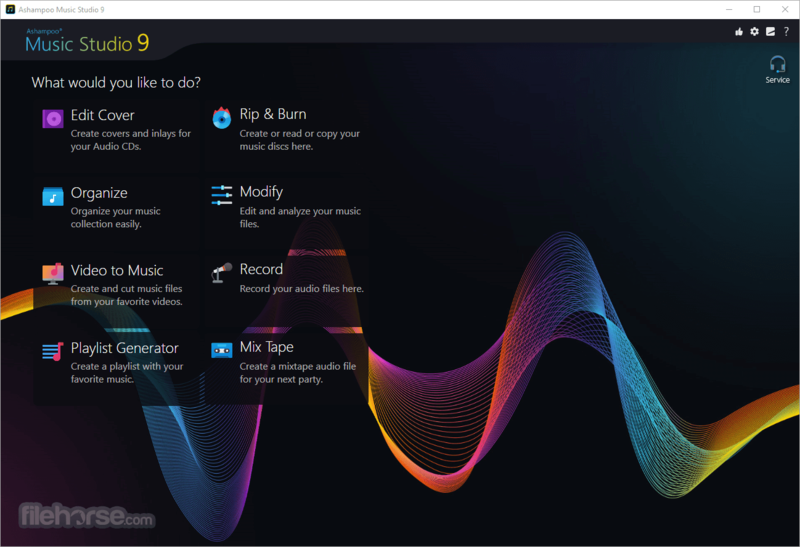 Ashampoo Music Studio is filled to the brim with new features, enhancements and formats! The DJ Trackmixer feature employs the latest technologies to help you create perfect, professional quality song mixes. Ashampoo Music Studio also features a massive speed boost with Quick Rip that allows you to extract audio from discs at maximum speed. 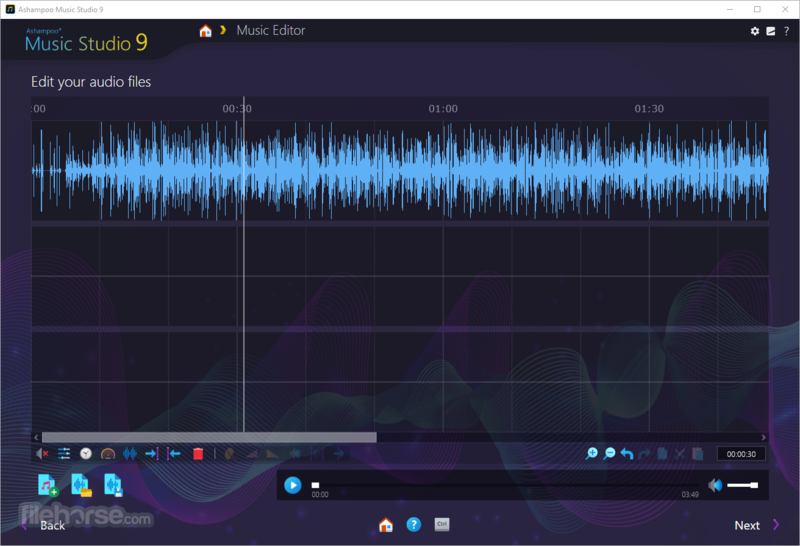 The audio editor now supports the modifying of speed and pitch for individual tracks and the new user interface makes everything a breeze! New formats like CUE and APE bundled with ingenious device presets (e.g. Android, Apple, MS) set new standards in device compatibility! Note: 10 days trial version. (Can be extended with 30 additional days after free email registration).